First, let us preface the following by saying age is just a number, and we certainly don't want to discourage you from a purchase based on your year of birth. But while you should technically be able to style your home however you want with whatever you want, your style does inevitably vary each decade. The truth is, things change and every stage of your life is met with different needs, wants, and challenges. For instance, decorating in your 20s is usually limited by budget (or the tastes of your roommate), while your 30s and 40s are often met with the practical demands of a growing family. As we mature, so do our tastes (along with our salary), and we typically spend more time creating our intimate sanctuaries that match our life-acquired palettes. Just like your personal style, developing an interior aesthetic takes time and confidence. So to help you enter every decade of your life in the grandest style possible, we're launching a new series, Style by the Decades. To kick things off, we're starting with the home's pride and joy: the living room. So if you've just rolled over into a new age era, or are just about to, we found the perfect pieces to bring your living room to life. Your 20s are a veritable minefield of carefree conduct mixed with major life decisions. You have an undeniable hunger to do something with your life and make a difference, but you're also young and really just want to have fun. These post-college years might be tight on the wallet, but they're also some of the most memorable. And despite the grievances and challenges you may face at this time, you'll look back on them with great fondness. And when it comes to home décor, just because your salary is limited doesn't mean your taste should be compromised. 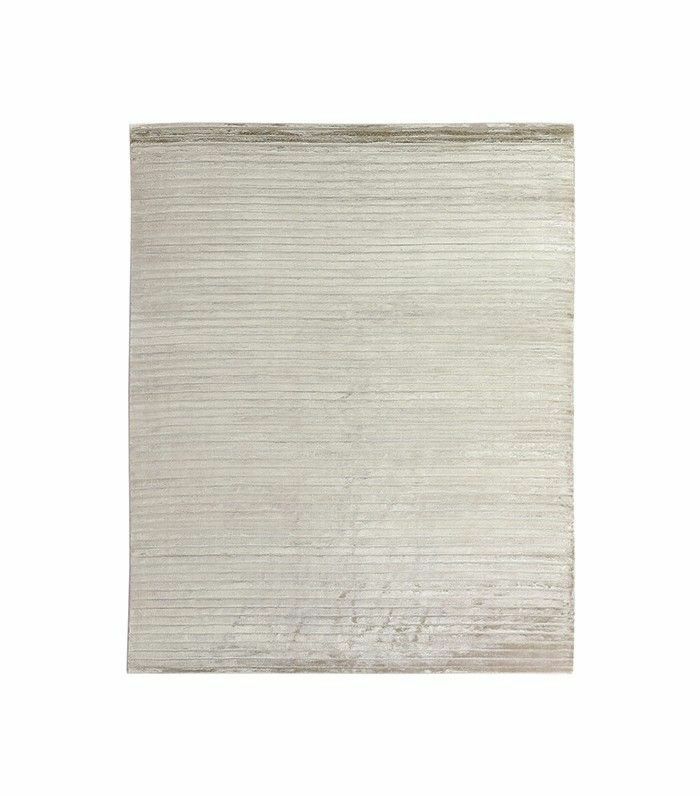 The seriously stylish options from high-street favorites such as Zara Home, Target, Urban Outfitters, and IKEA make it easy to decorate a cozy and chic home on a shoestring. Here are a few of our favorite picks to get you started. Your living room will be the center of numerous house parties and movie nights, so having a sofa that will endure the many people who will be sitting on it is key. 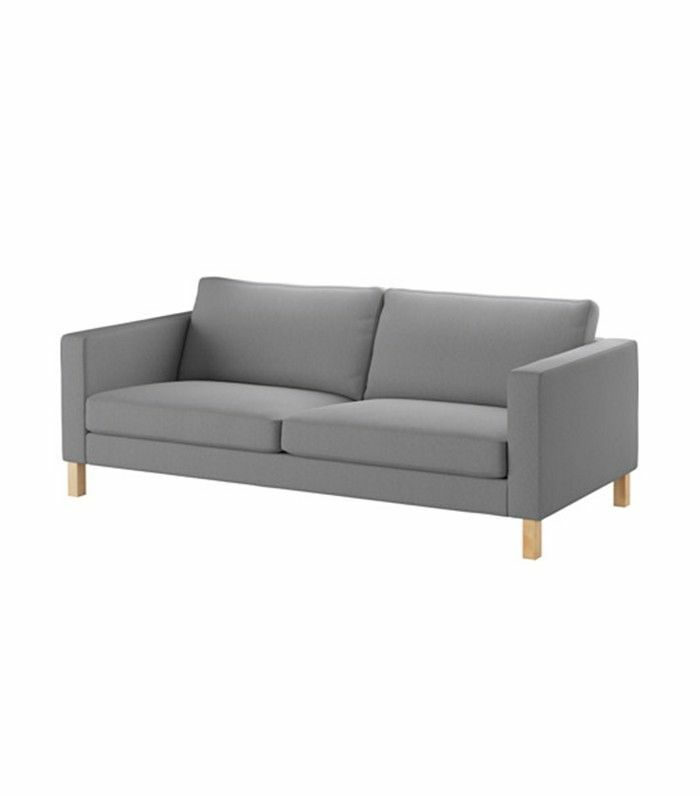 This affordable IKEA sofa is so chic but also practical thanks to the removable cover. Wine stains? No problem. When you live in a rental, there's not much choice when it comes to lighting. To brighten it up and set the mood, add a floor lamp to a dark corner. 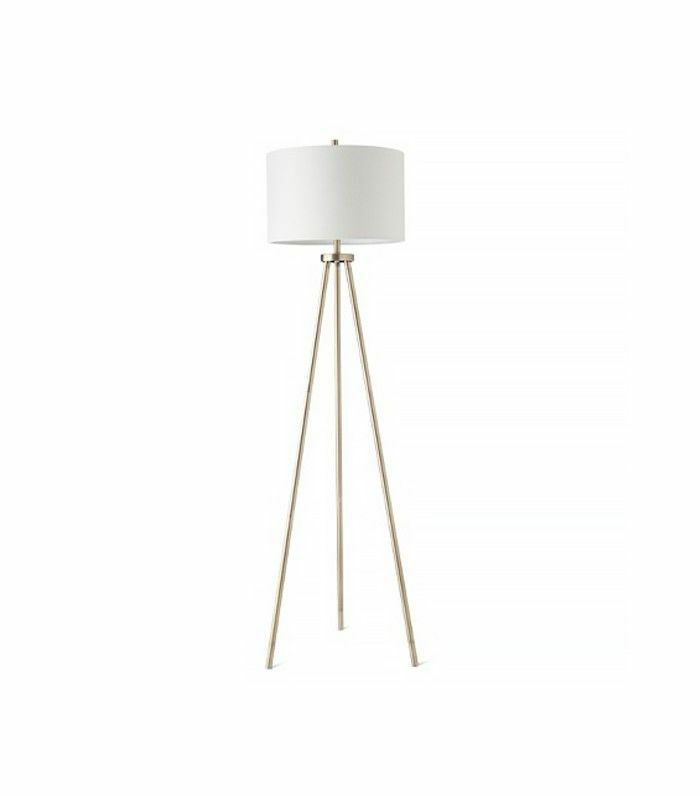 This trendy tripod style will look good in any home thanks to its neutral tones. 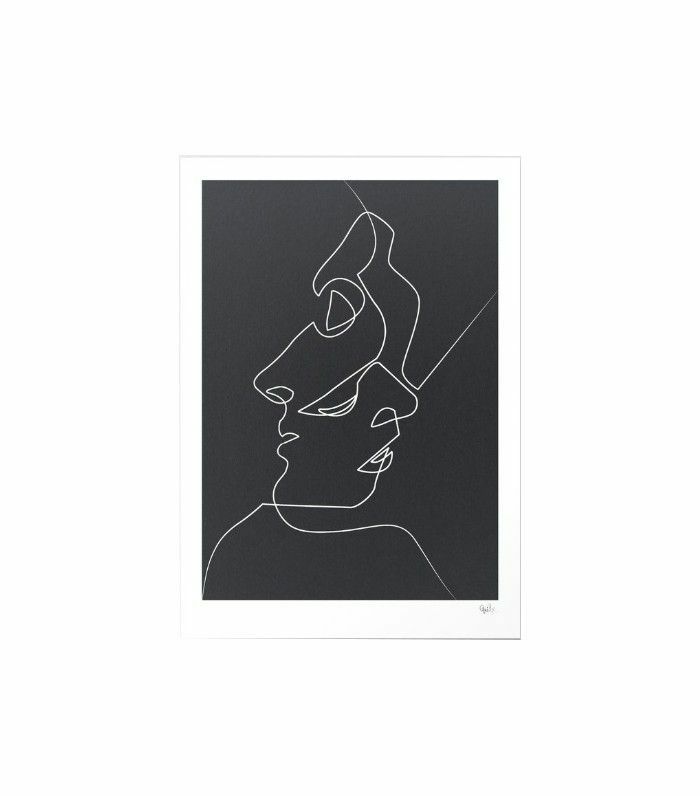 Featuring original artwork will seriously elevate your living room. But before you start saying it's too expensive, hear us out. There are a plethora of young artists out there looking to have their work recognized and most of them can be sourced online. Some of our favorite sites include Society 6, IKEA, One Kings Lane, and Chairish, where you can even shop based on price. So you've officially entered your 30s and you've either got little ones running around your feet, or starting a family is the last thing on your mind. You've probably climbed your way to a better position at work, which means a bigger paycheck; all the better to spend it with. Now that you're out of your indecisive 20s, you're feeling a little more confident and slowly solidifying your personal taste. Your living room is an extension of your aesthetic with a practical twist to accommodate your growing network. If there's one eye-catching piece that truly adds depth and scope to any living room, it's the humble mirror. It opens up a small space and adds that third dimension for visual interest. 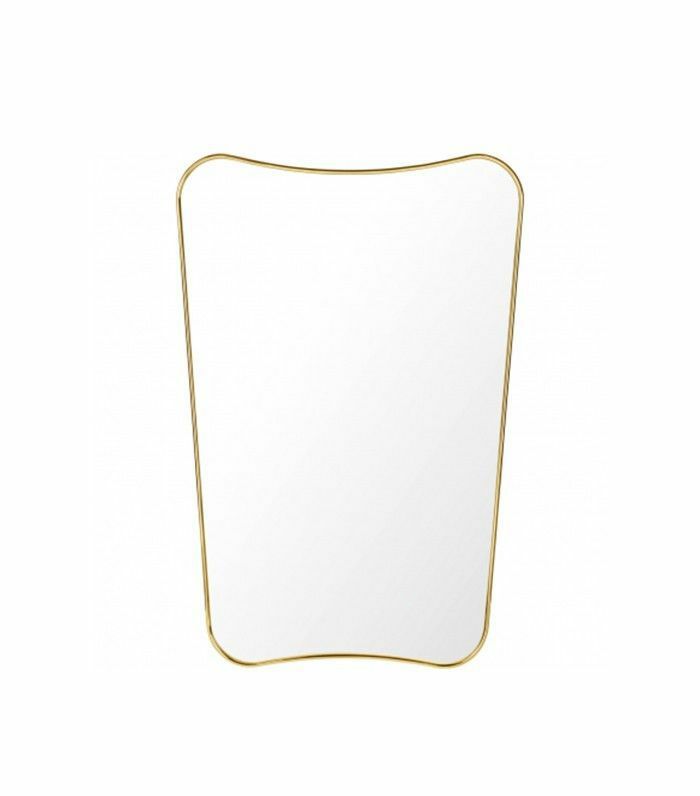 If you have children, opt for a hanging mirror so that your little one doesn't accidentally knock over a floor mirror, or if you're free of children, opt for a beautiful standing mirror. 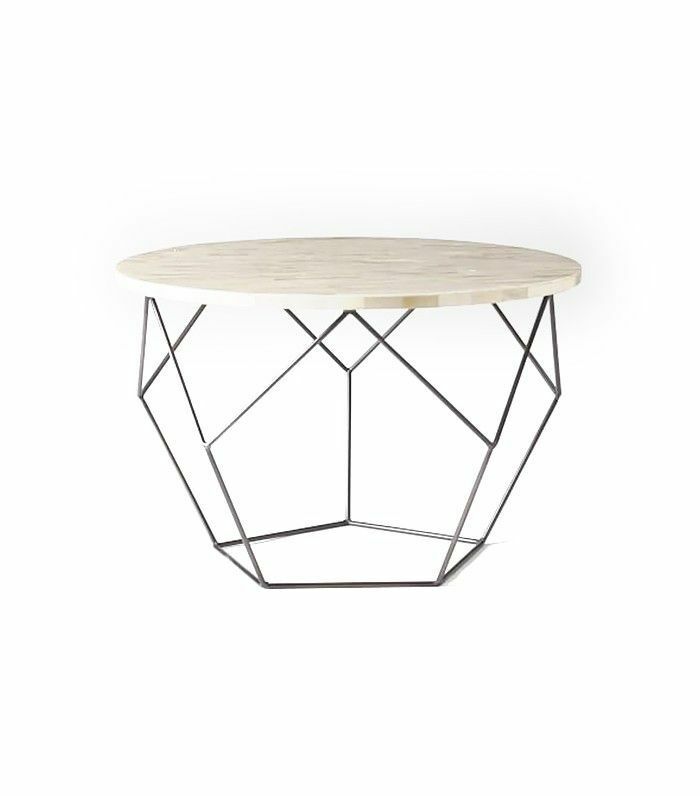 The much-loved coffee table is the statement accessory of any room. This stylish focal point houses your favorite books, decorative objects, and candles, as well as your morning coffee. It's a much-needed piece for any 30-something's living space, but choose wisely. If you do have a young family, be sure to source options that fuse fashion and function. Finally, every 30-something's living room should have a place to house their ever-growing literary collection, decorative accents, and treasured trinkets collected throughout life. This stylish console works hard to cover all your practical needs while it sits pretty in the corner. Make it a statement with gold accents and unique one-offs that create intrigue and depth. It also doubles as a place to store spare serveware and plates for entertaining. Now that you're in your 40s, you're a little wiser, more in tune with yourself, and either your kids are a little older now or you're just about to begin that journey. Either way, you've refined your taste and know what you love and what you really don't. This is reflected in your interior choices throughout the whole house, but the living room is where your décor decisions truly shine. While you've probably bought many rugs before reaching your 40s, now's the time to really invest. And as far as we're concerned, the bigger the better. Always opt for wool because it feels better to the touch and is definitely a more durable fabric to withstand wear and tear over time. 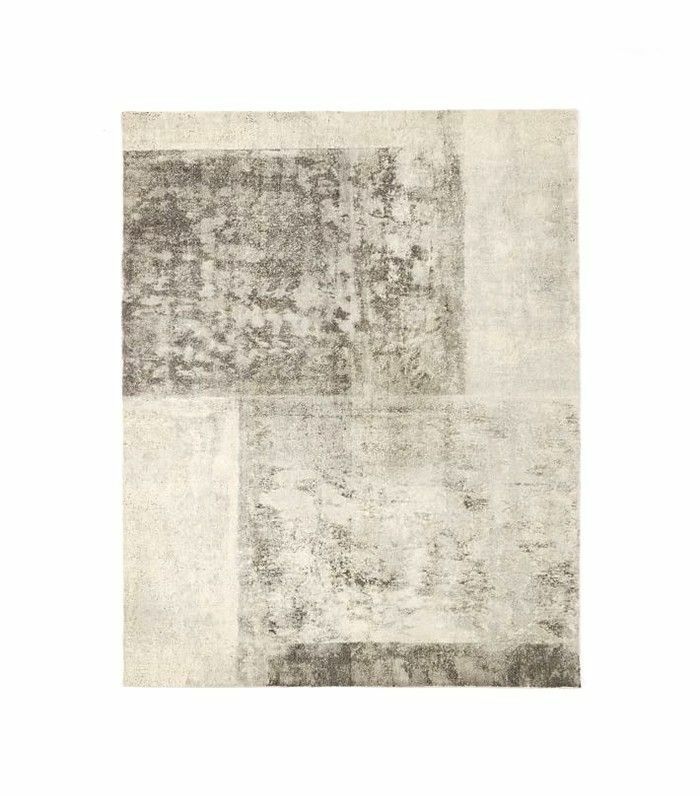 An area rug really pulls a room together and is the basis for every great room. Your living space just isn't complete without it. When you enter your 40s, it's time to make a statement. The living room is where you'll spend most of your time with visiting family and friends, so make it one they'll remember and enjoy. 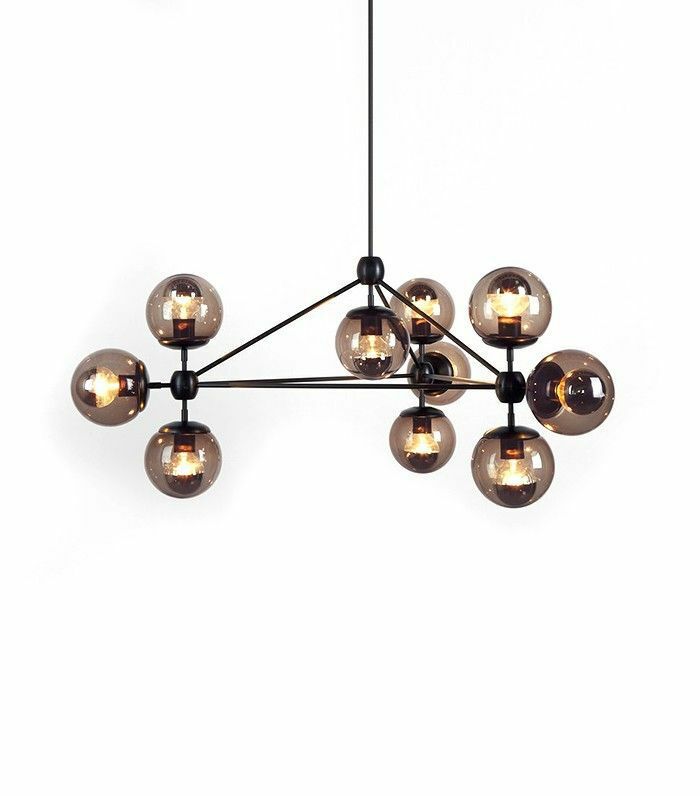 A dramatic pendant will shed new light on your many conversations and really set the mood. Now that you have the basic foundations in place, your living room deserves a few special interest pieces. Over the years you've had time to hone in on the furniture brands and design eras you adore, so now's the time to make them a reality. 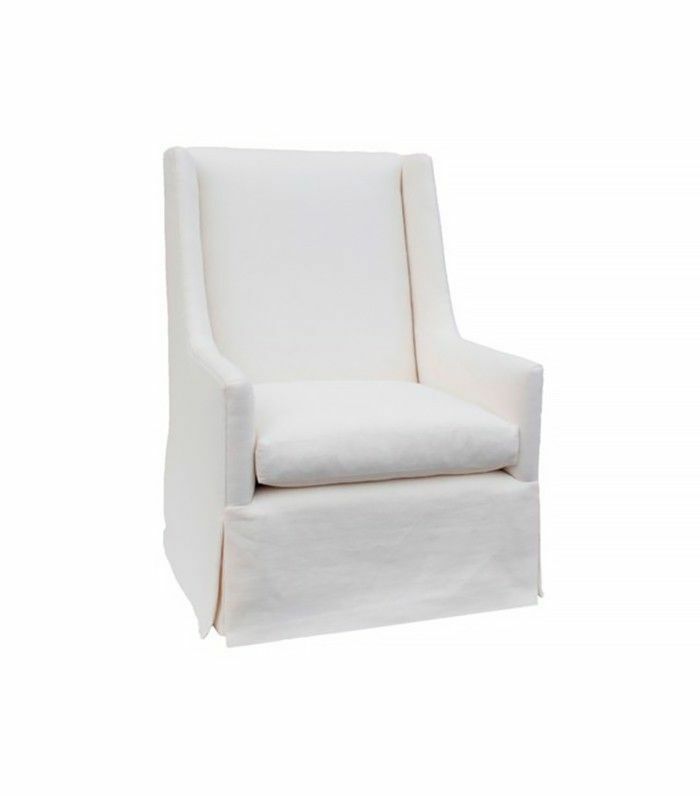 We recommend a stylish and comfortable chaise to crank the style dial right up and bring a touch of chic to your living room. 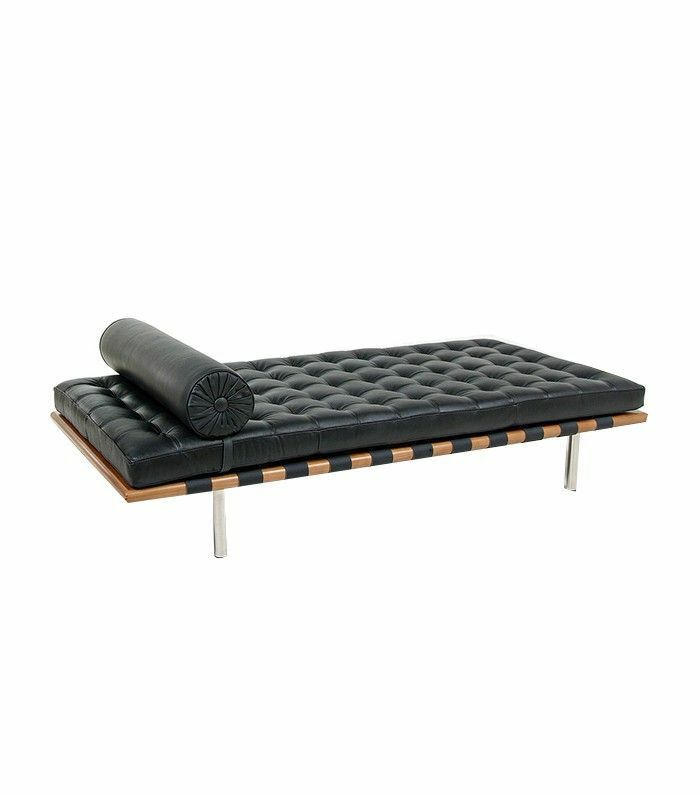 This Ludwig Mies van de Rohe is a timeless classic you'll love now and for years to come. There's so much to look forward to as we move through life, but according to science, we actually get happier. Laura Carstensen, PhD, director of the Stanford Center, told AARP that happiness actually rises from your 50s onward. "As you get older, you know that bad times are going to pass," she said. "You also know that good times will pass, which makes those good times even more precious. There's an emotional savoring that comes with age." So if your children or friends' children are starting to have children of their own, then the living room is a place for you to share in that happiness with them. But ultimately, your living room should encompass all of the things in life you cherish in a setting you want to dwell and savor. Comfort is key. Make your living room a space to relax—in style, of course. A cozy lounge chair is definitely where it's at. This one has a leisurely vibe wrapped up in luxury. While a wool rug was perfect for your 40s, your feet deserve a little more plush love in your 50s. 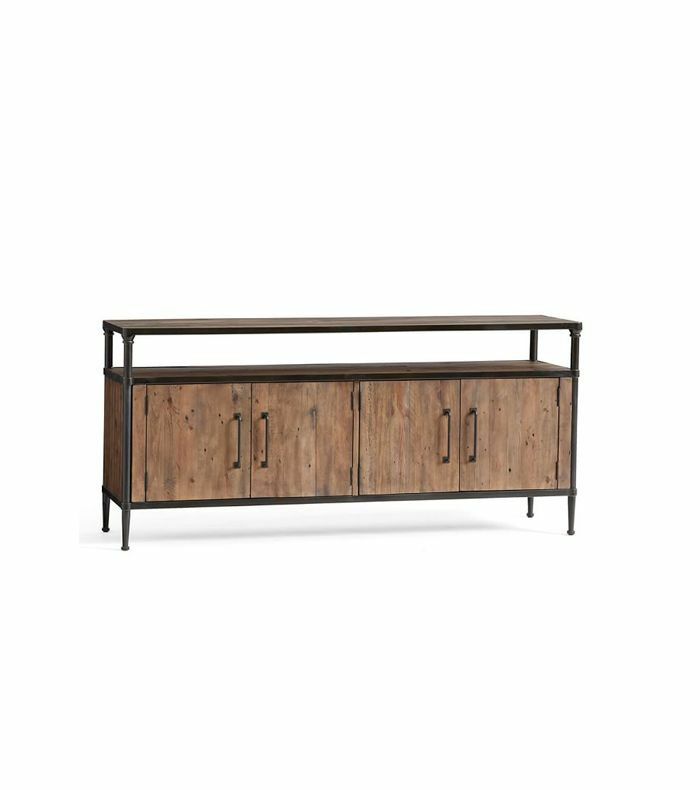 This handcrafted lovely has a luxe touch and silky-smooth texture, making it the ideal foundation for an elegant living room you'll never want to leave. Who said practical couldn't be pretty too? Gone are the days when you denied yourself the luxury of leather, especially neutrals because you knew it'd be covered in grubby fingerprints or ruined by careless guests at house parties. Now it's really time to treat yo' self. 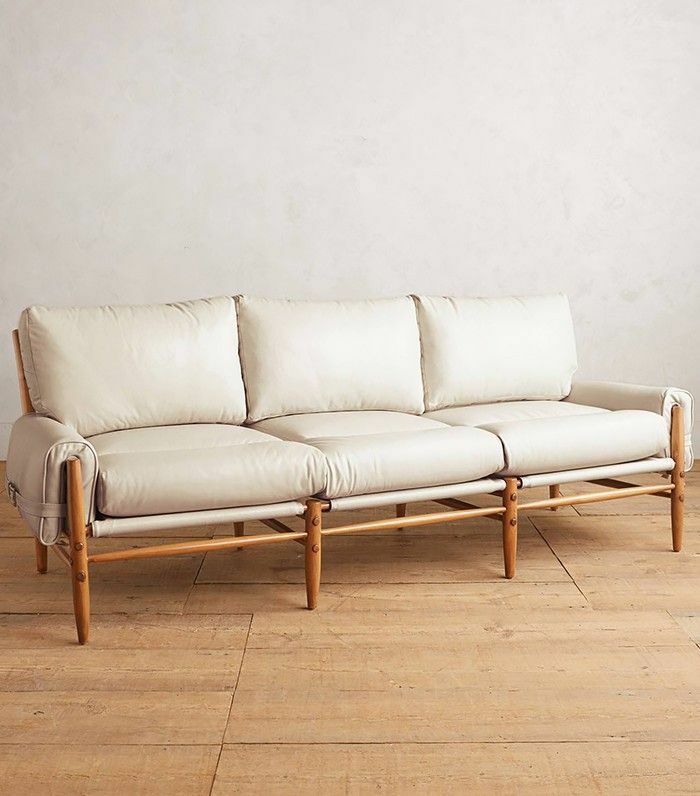 Besides, who doesn't love a white leather sofa? This is the era where you elevate everything. You've done away with practicality because any little ones in your life are old enough to know better, and you've swapped the house variety for decadent dinner parties. 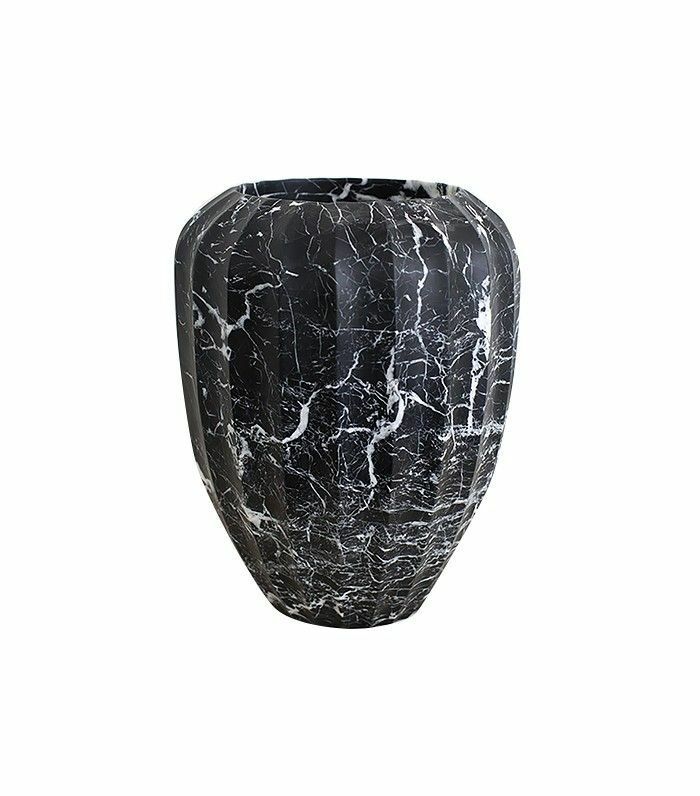 Now you can turn your living room into the elegant space you've always dreamed of. Layer it with original artwork, designer furniture, antiques, and chic-to-death accessories that don't forgo comfort, of course. It's time to make your living room reflect your personal taste. A leaner mirror is the epitome of chic. 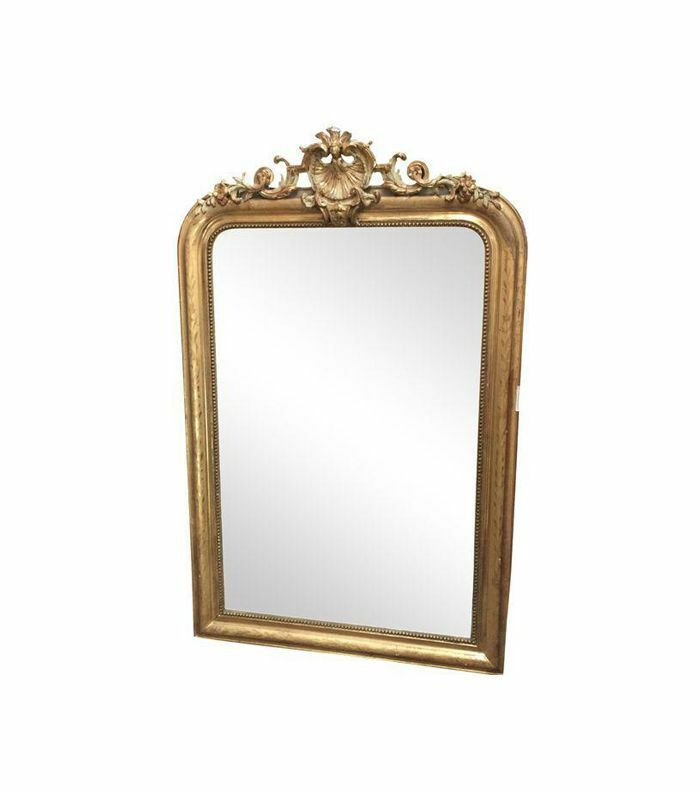 We love the French versions with an elegant gilded frame to ramp up the international flavor and bring a touch of history and style to your space. Just like your personality, your home should convey depth and charisma. You accessorize your clothing with jewelry and statement shoes, so why not apply this tactic in your home, too? Your living room will come to life with these sentimental accents, cool collectibles, and inspiring finds from your life's adventures. Put them on display and feel the change it makes to the space both visually and emotionally. By this stage, you're going to want to put your feet up, and boy, do you deserve it. 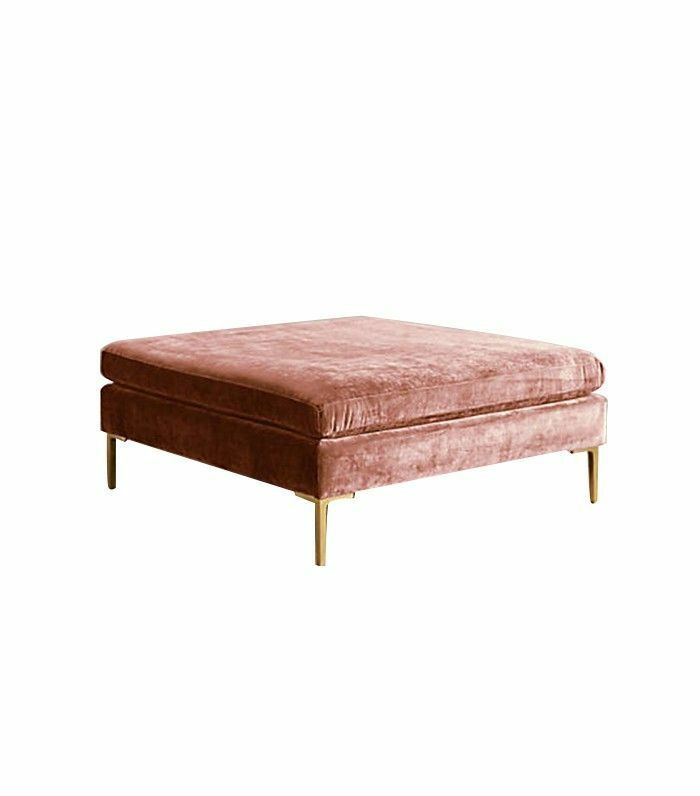 So relax those weary limbs on a velvet ottoman while you indulge in a new book or your favorite film. This is your time. Do you agree with our decade-specific décor recommendations? What do you think needs to be added or changed on this list? This post was originally published on August 22, 2016.